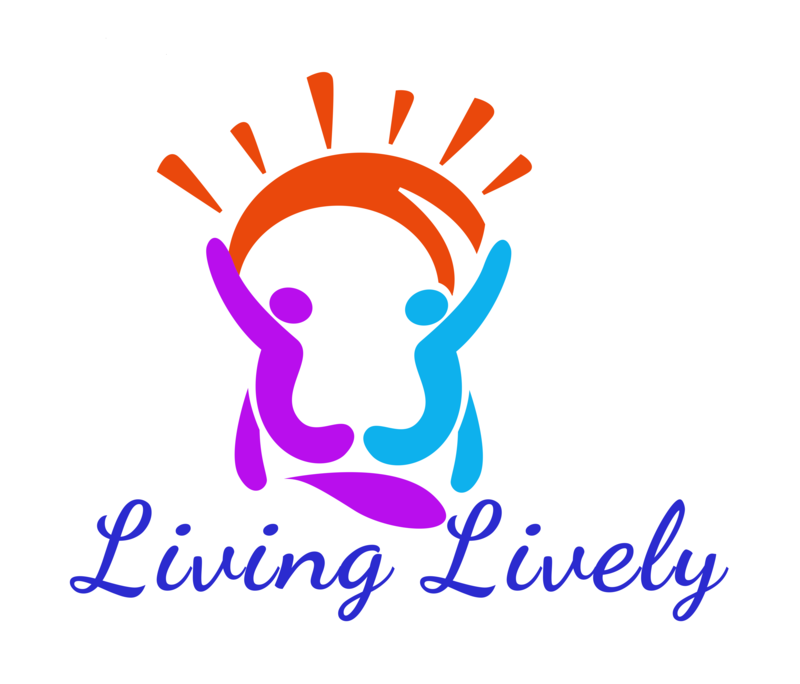 Living Lively is a nonprofit organization that intends to help isolated elderlies combat loneliness by matching volunteers to engage in positive social interactions with them based on their personalities, hobbies and interests. Through the process of providing companionships, the volunteers aim to reignite patients’ passion and newfound purpose for life. For more information on Living Lively, please visit https://livinglively.org. The organization had been looking for a tool that could alleviate their communication problem, as well as a place to store their files that can be shared in a moment’s notice and a bulletin board for important notices. When their team relates information through other chat messengers, things would often get lost in the clutter due to business matters mixed with their private conversations. While there are many communication apps out on the market, few can claim that they have an integrated and centralized platform for all team members to collaborate on. WorkDo did just that! Now the team of Living Lively uses WorkDo to post pictures of in-cared individuals, manage tasks, prioritize patients in need, share files and patient updates, approval sign-offs, online cashbook, survey polls, and various ways to effortlessly relay messages. Since then, everyone is always on the same page, and they no longer have to juggle multiple apps to collaborate. We could not be happier to have Living Lively onboard. Knowing that WorkDo is helping out a nonprofit organization providing companionships to isolated or disabled elderlies to live with newfound purpose and dignity is a good cause, and it is an immense honor for us to be able to participate in the admirable work of Living Lively. We provide function tutorials and interesting articles periodically! ← WorkDo Version 4.4.12. Feature Update!